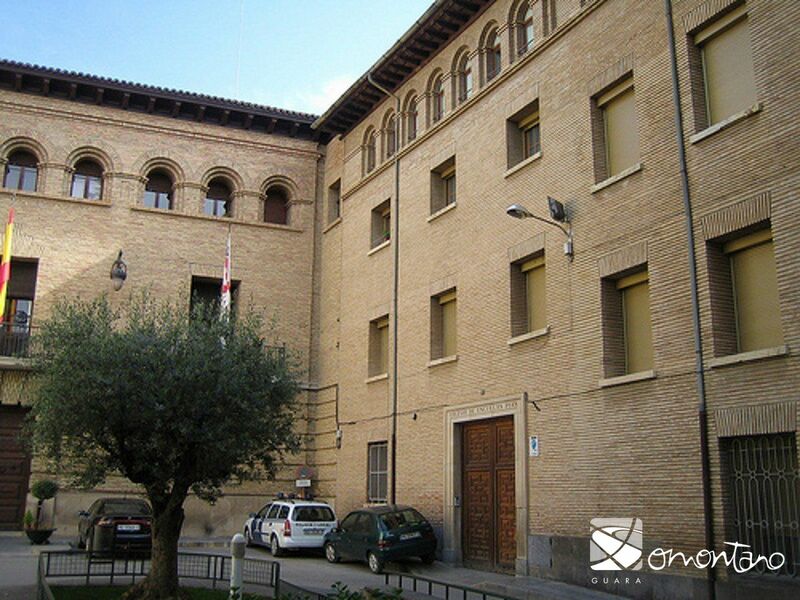 The first school (1677) in Spain belonging to the religious order known as the Padres Escolapios was built on Barbastro and is still is use today. 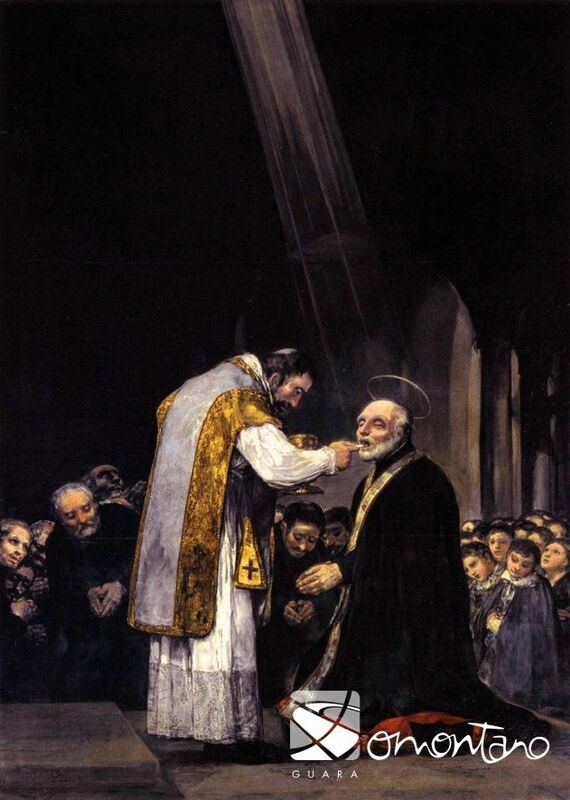 This order was founded by San José de Calasanz of the nearby village of Peralta de la Sal for the free and public education of children. 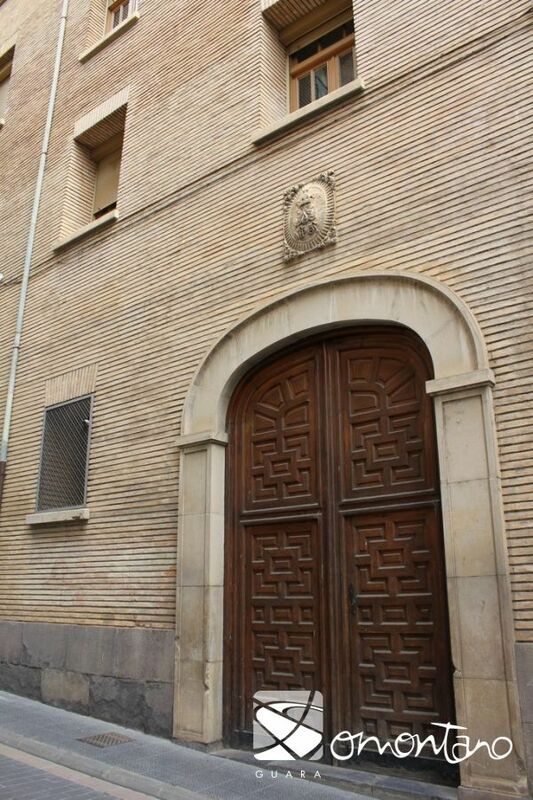 The school church was constructed in two phases of the 18th century and reflects the Jesuit typology that spread throughout Europe, which was based on the model of the “Il Gesú” church in Rome. The style features a Latin cross layout, a domed transept and a longitudinal nave of great height that opens up into chapels with a gallery above. Capitals, pilasters, moulding and cornices reflect the classic decorative language of the Baroque period. 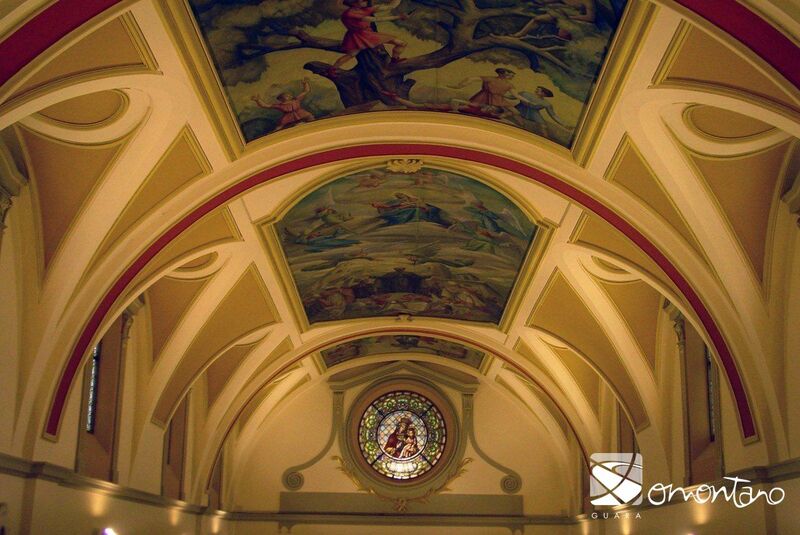 The church houses paintings by the Barbastro artist, Francisco Zueras. 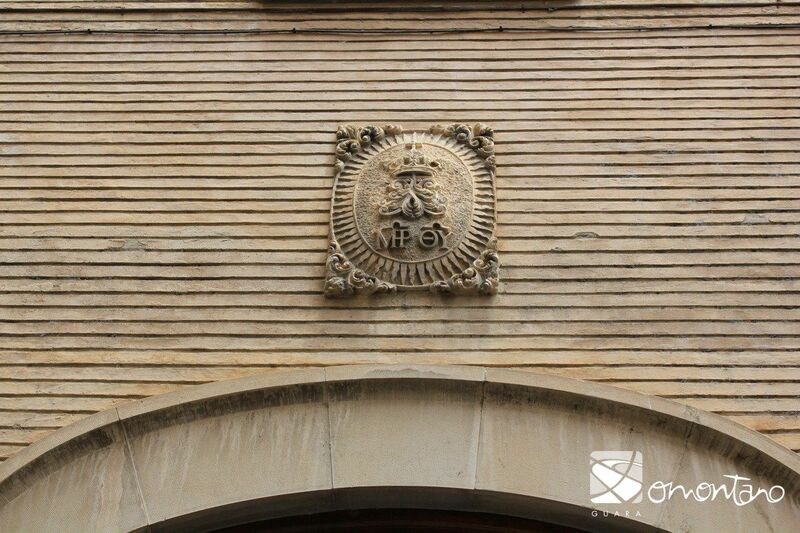 On the walls of the building a rough crest seen on Calle Argensola. 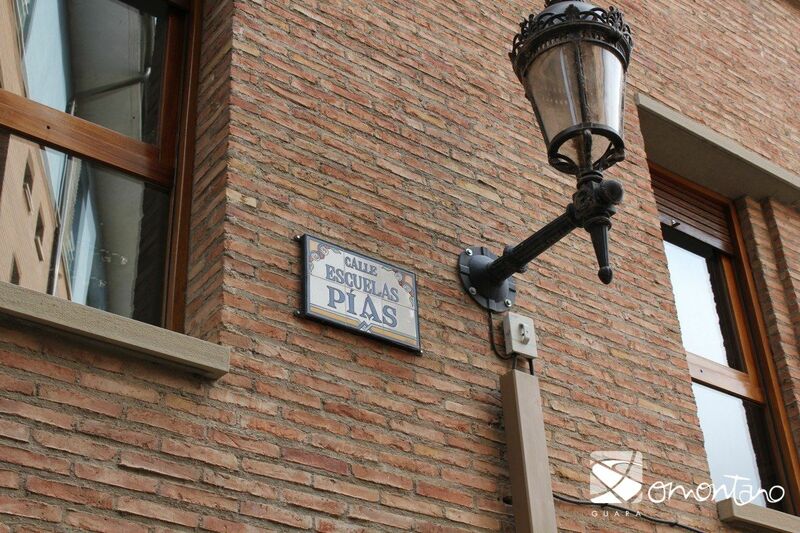 This is a tribute to the City of Barbastro which donated this piece of land (a street at the time) to the religious order for the construction of the church.